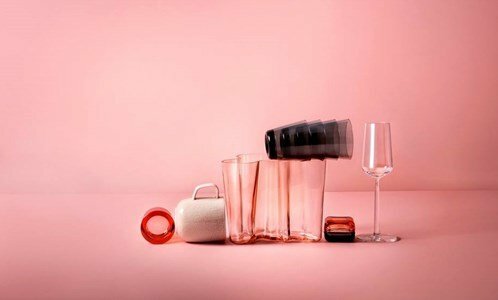 Alfredo Häberli designed the Essence collection for Iittala in 2001. All the essential glasses that still serve a variety of your favourite wines. Side by side they express a remarkable sense of balance with the stem and base being of the same size.